We've heard about Montgomery County's recently-passed bag tax to begin in 2012. This prompted viewers to ask- what's the status of a bag tax in D.C. and Virginia? The District Department of the Environment helped us with this answer. The bag tax started in the District back in January of 2010. It requires any business in D.C. selling food or alcohol to charge a 5-cent tax on any paper or plastic carryout bag. However, customers can bring in their own bags at no charge. 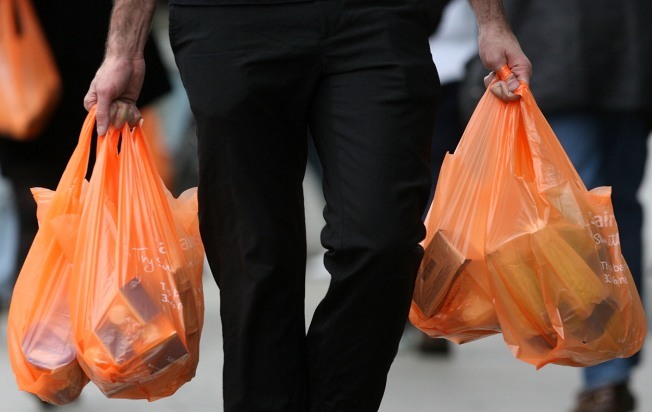 Since the bag tax began, retailers have reported a 50% reduction in bag distribution. In Virginia, a 20-cent statewide bag tax was proposed earlier this year. However, this tax was recently rejected by the Virginia House of Delegates.